In 2013, he was Number One Airedale (male) all systems. He won BOB at Westminster Kennel club under terrier specialist Gary Vlachos and won BOB at the Airedale Terrier Club of America under Airedale Terrier breeder judge Charles Foley. 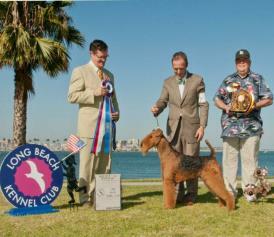 Jaxson was the first Airedale Terrier in the country to achieve the Gold Grand Championship level. He went on to become a Canadian Champion and Best in Show winner in Canada. Most importantly, Jaxson has proven that he is able to pass his lovely looks and temperament on to his pups. He has sired multiple Champions and Grand Champions for Longvue and others. The Number One Airedale in the country in 2016 and 2017, "Phil", is a Jaxson son. 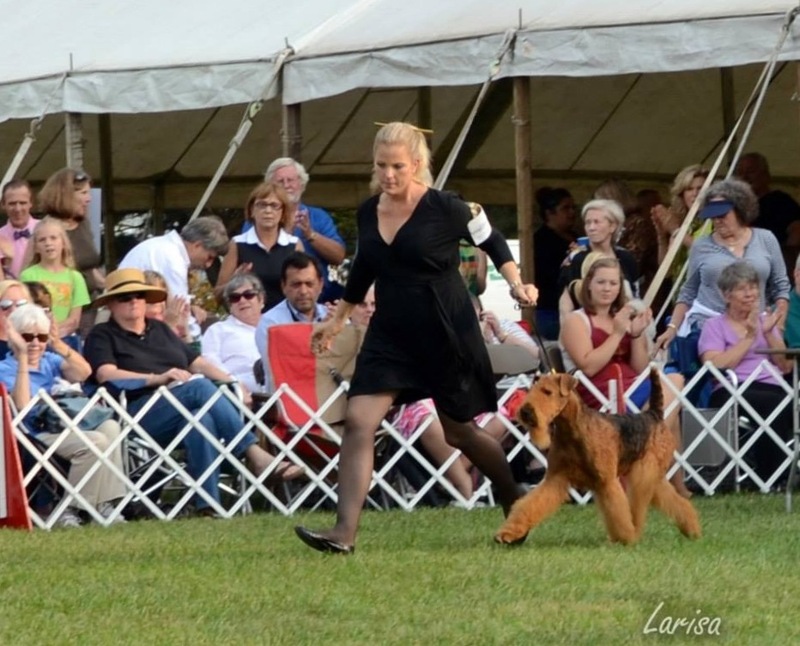 The current #1 Airedale in the country, Tony, was bred by Longvue and is a Jaxson son. 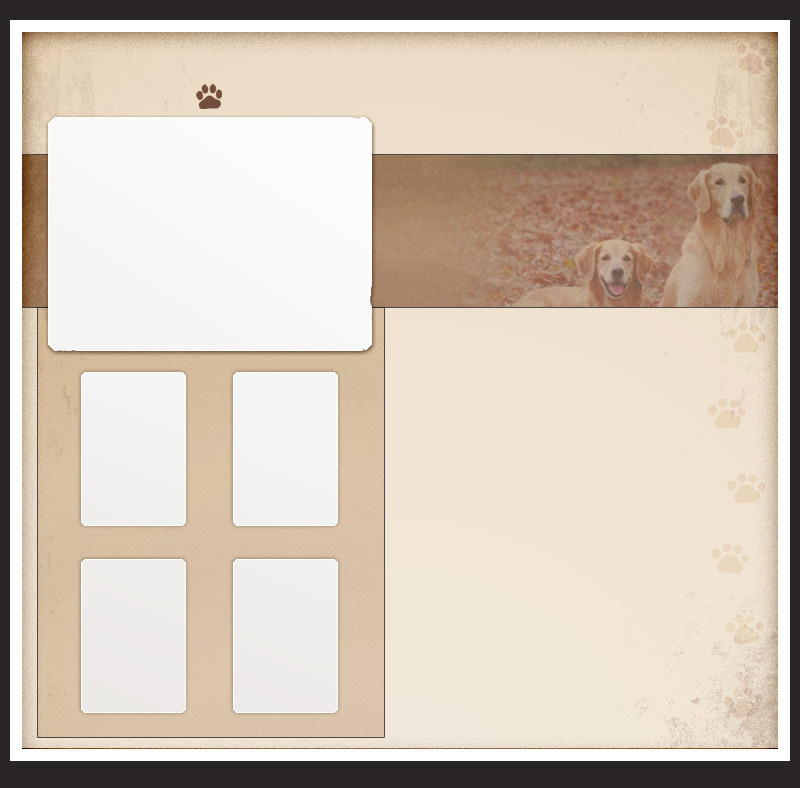 Longvue - producing dogs with outstanding type and temperament - Generation after Generation! 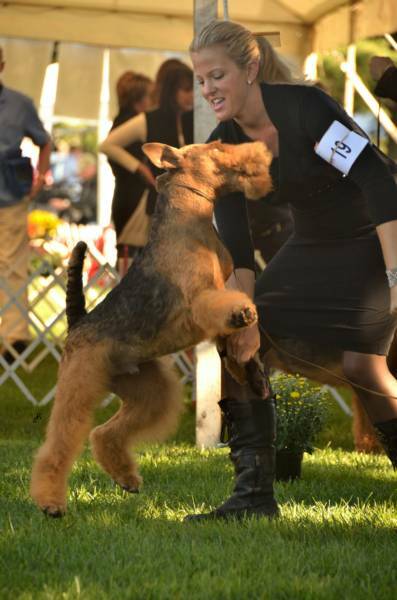 Gold Grand Champion Penaire's Chip Leader at Longvue (JAXSON) was #1 Airedale in the US 2012 and #1 Airedale Dog 2013. Jaxson is the sire of the 2016 & 2017 #1 Airedale in the country - PHIL. Jaxson is also the sire of the current #1 Airedale is the country - TONY who was bred by Longvue.